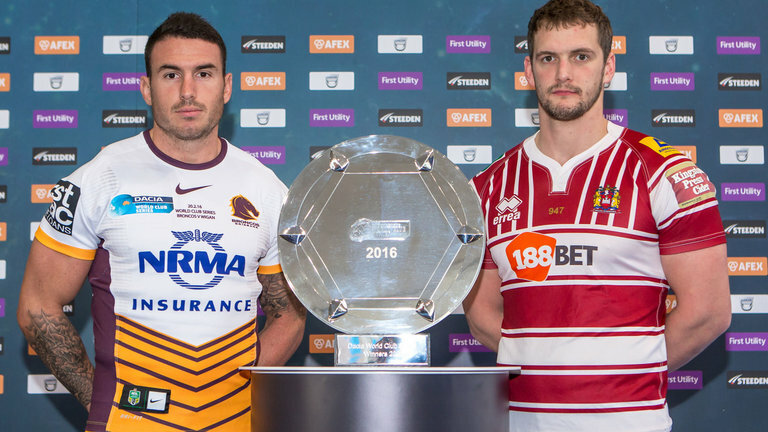 With the International Rugby League Four Nations looming including Australia, Samoa, England and New Zealand participating, what better way to get involved than a detailed analysis of players in the four respective squads. Firstly the Australian Squads outside backs. Will the large amount of inexperience in the backs effect Australia’s chances? Four of the backs receiving their first Australian cap in the test match on Saturday night shall make for an exciting first match! 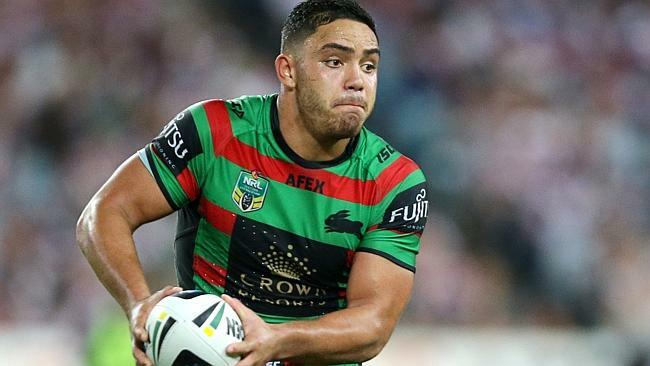 With the loss of Jarryd Hayne (NFL) and Billy Slater (Shoulder) it is no surprise to see the Rabbitohs powerhouse fullback stepping up to play in the number one jersey. All year the fact has been shown that he is inevitably one of the great fullbacks of this era; possibly even Immortal material. Who can forget that try against the Broncos earlier in the year where he beat 7 of the broncos players and ran 90 metres to score. A powerful player! 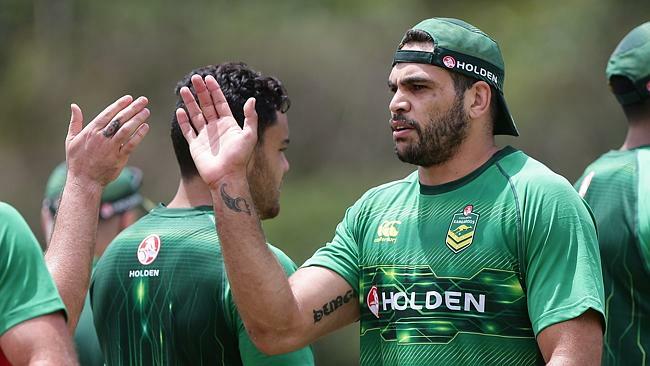 Inglis’s undeniable experience will play into the hands for Australia as he finally gets his chance to cement a spot in his preferred position. What a monster year it has been for the big man known by team-mates as “Sauce”. This guy plays like a front rower, constantly carrying the ball up the middle at the start of sets to give his forwards a rest. He came awfully close to being delivered his first NSW jersey due to the injuries of both Daniel Tupou and Brett Morris earlier in the year. He has deservingly received his first debut on Saturday night against the Kiwi’s. Mansour’s ability to play in the ruck and make good metres for a team will result in strong sets for Australia as well as giving the forwards a rest. Jenko; one of NSW and The Sydney Roosters most consistent performers over the last few years. 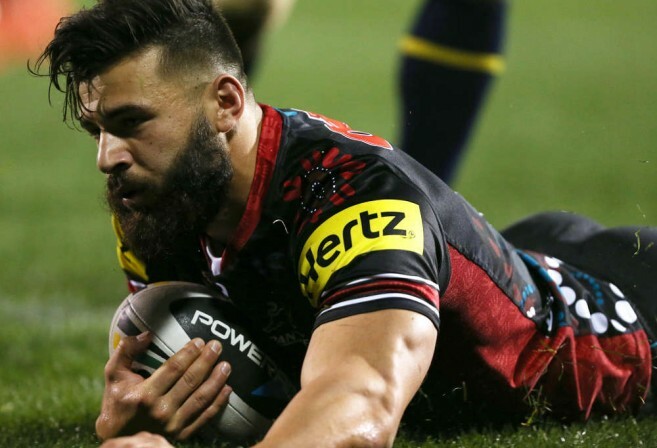 His blistering speed, strength and representative experience will assist Australia through the Four Nations Series. As a side note- his experience playing with Tupou will be advantageous for Australia. Combinations should be somewhat already formed. As well as this, Jennings played with Mansour when he was at Penrith! Arguably one of the brightest sparks of the NRL this year. 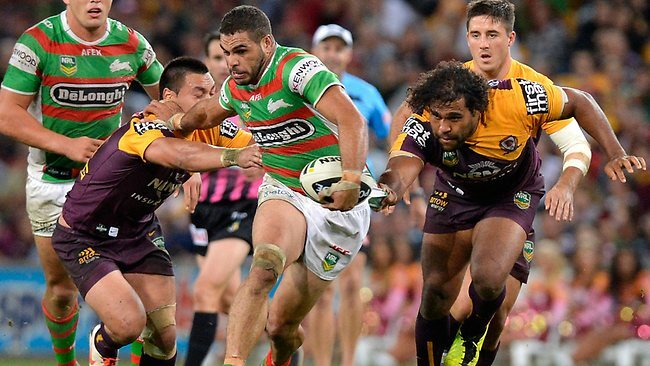 Graced with his first premiership this year for the Rabbitohs, his confidence will no doubt be at an all time high. Too bad he lost his premiership ring in Sydney Harbour! His ability to play as a utility will come in handy for Australia. His height, his speed and his acrobatic ability on the wing will bolster Australia’s chances on the wing. Combinations already formed by him with Jennings will serve advantageous for the team. As well as this, his experience playing Origin earlier in the year will prove invaluable as he looks to perform on the big stage.